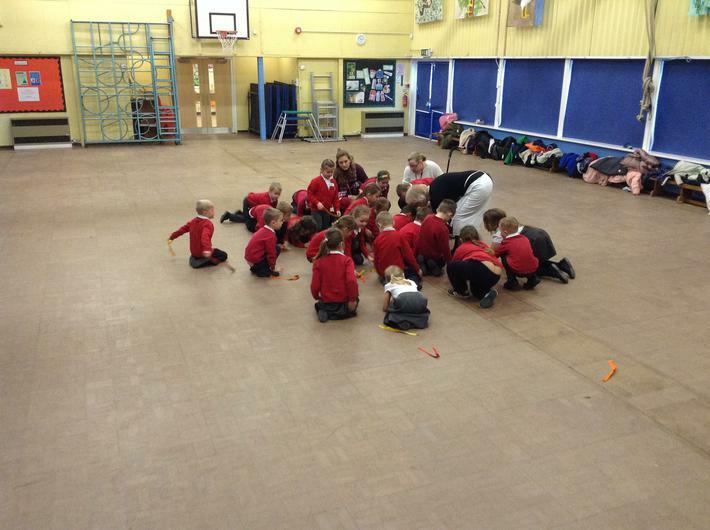 Giraffes are really enjoying the new enquiry topic ‘What can we learn from the past? 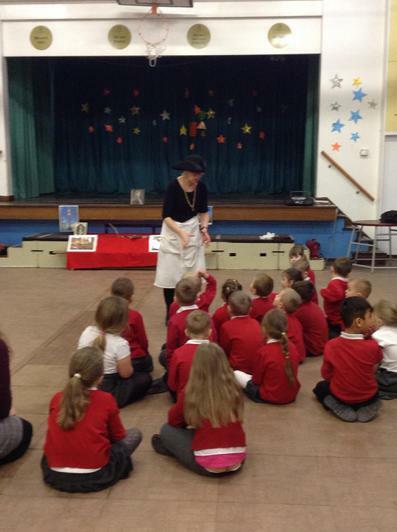 The bakery fire, which is all about the Great fire of London. 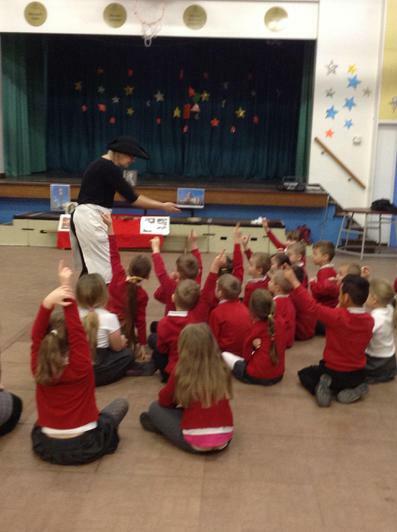 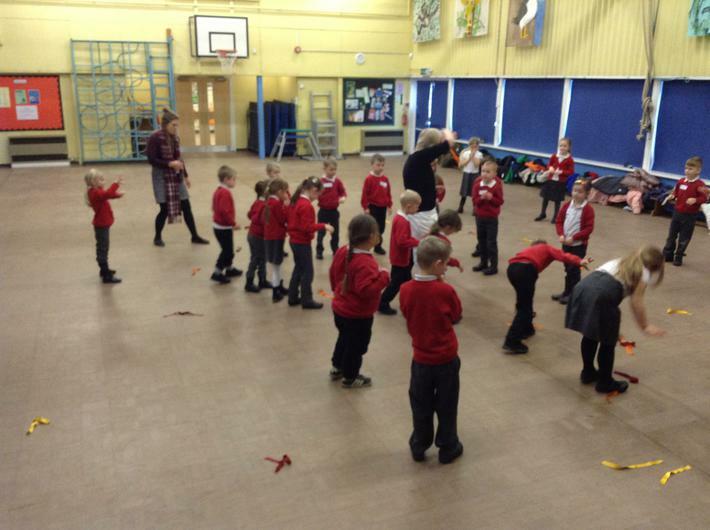 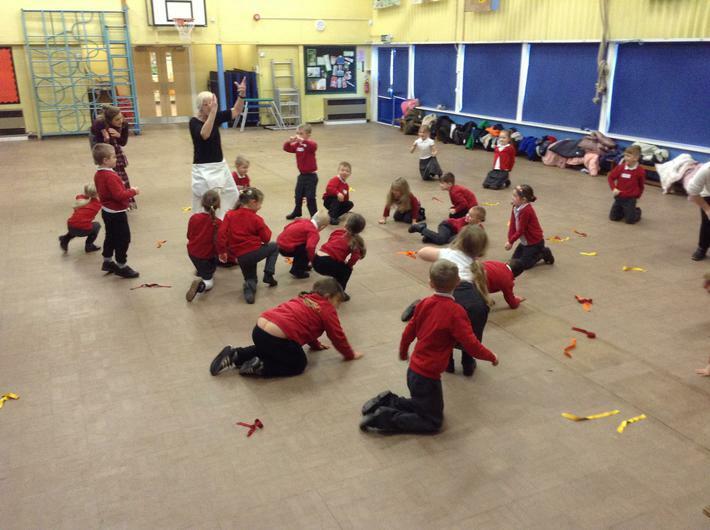 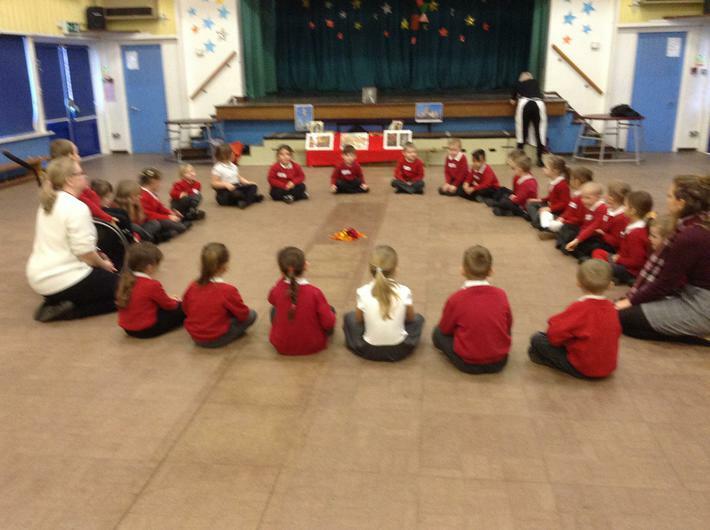 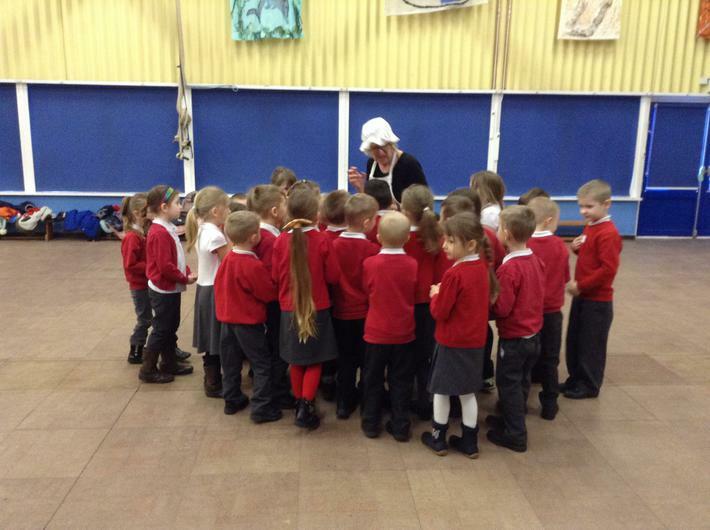 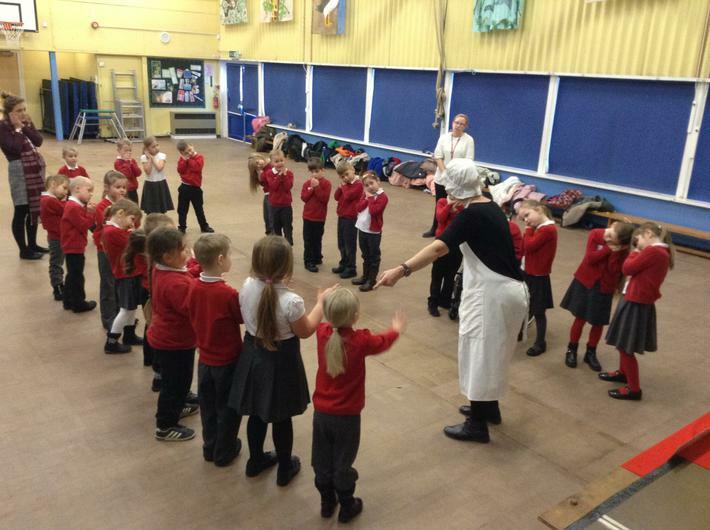 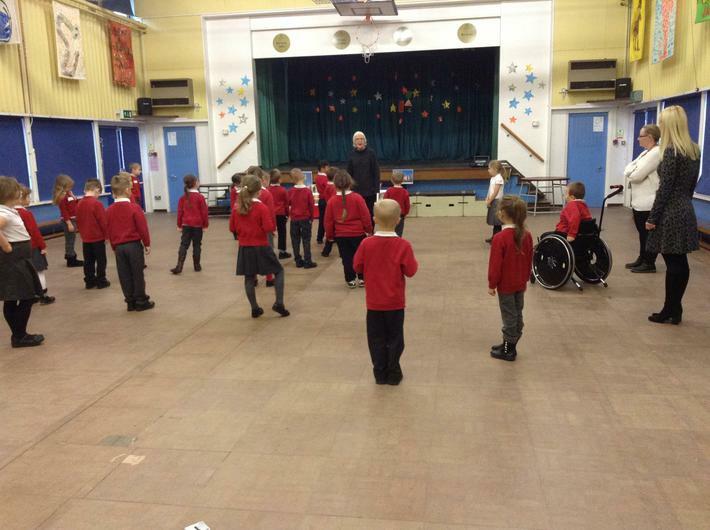 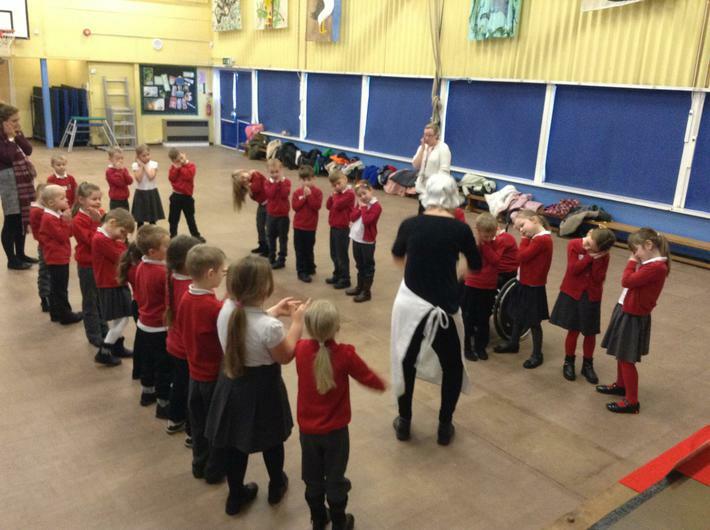 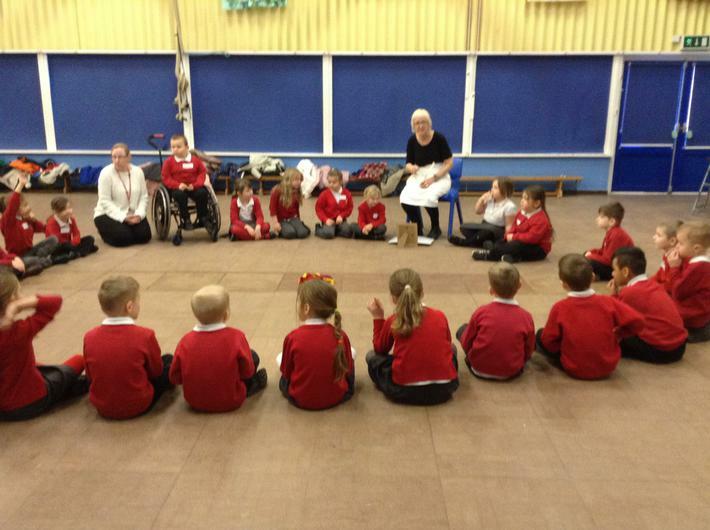 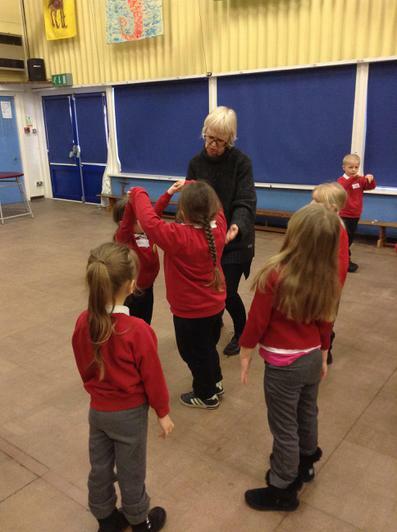 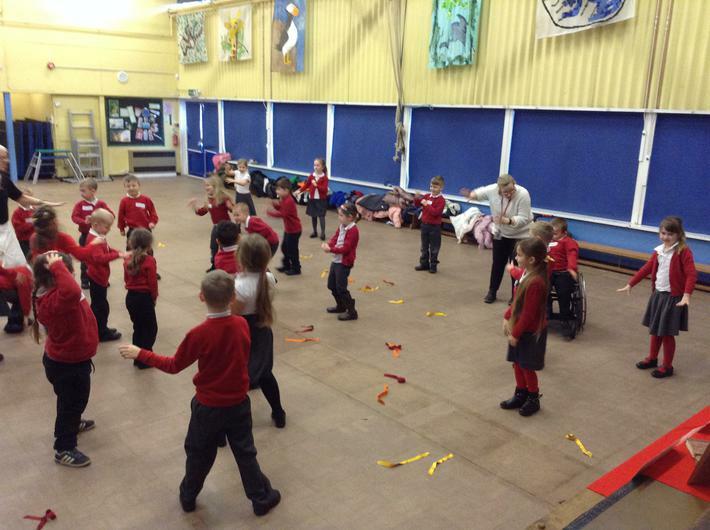 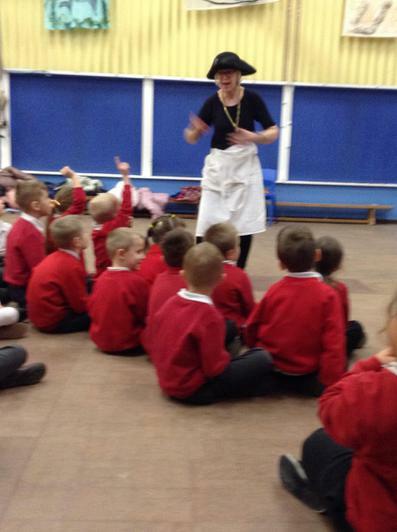 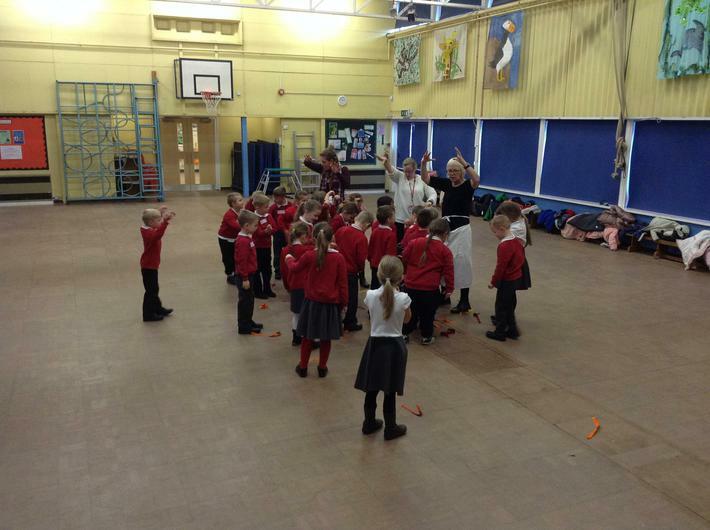 Last week we welcomed a visitor to school to explain the great fire of London through a drama workshop. 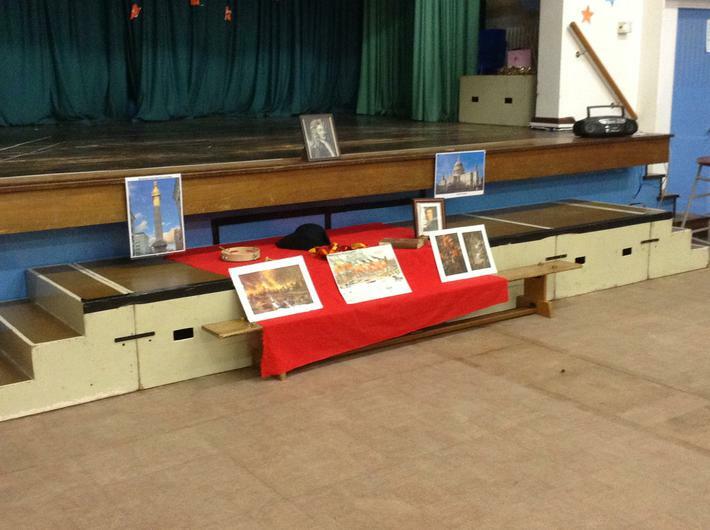 We learnt about the plague, where the fire started, how it started, why the houses caught alight so quickly, what London life was like in 1666 and so much more! 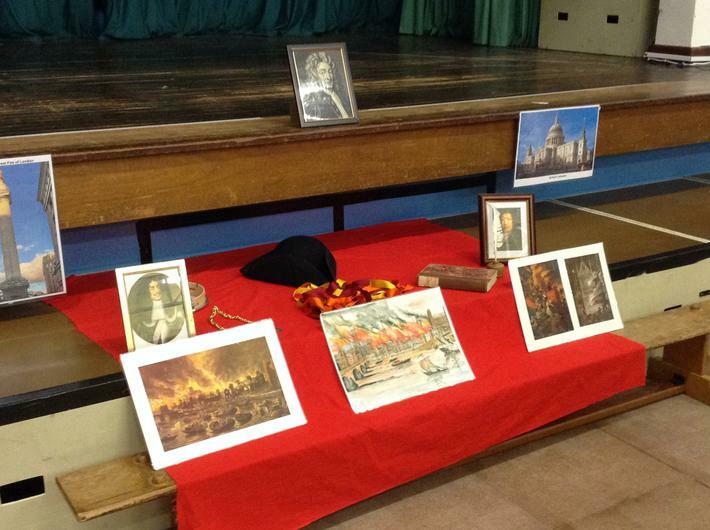 This week we are continuing to develop our understanding of the Great fire of London, today we ordered the events in which they happened and by the end of the week we will have written our own reports about the fire.